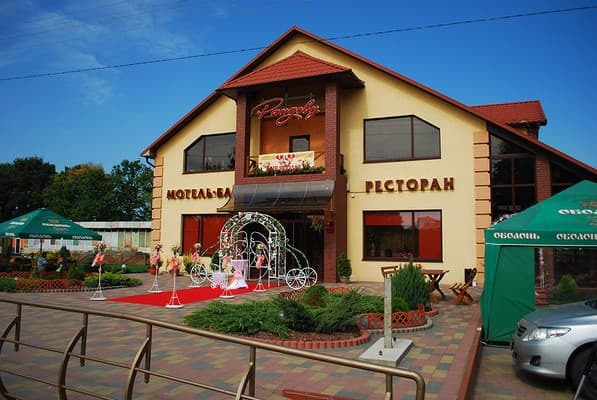 Motel "Rendezvous" is located in the village of Golyn near the highway Lviv - Ivano-Frankivsk. 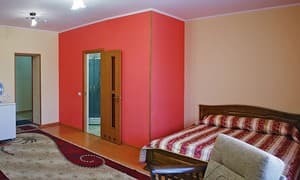 The hotel offers 11 cozy double rooms of a category "junior suite", which are made in classical style and equipped with all necessary furniture. Each room has a TV with satellite TV, air conditioning, a refrigerator, and a private bathroom. Guests can use the services of the restaurant: order food or make an order for the celebrations. 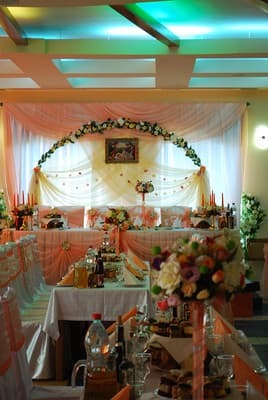 A large hall for accommodation of up to 150 people is provided, as well as a large dance hall. 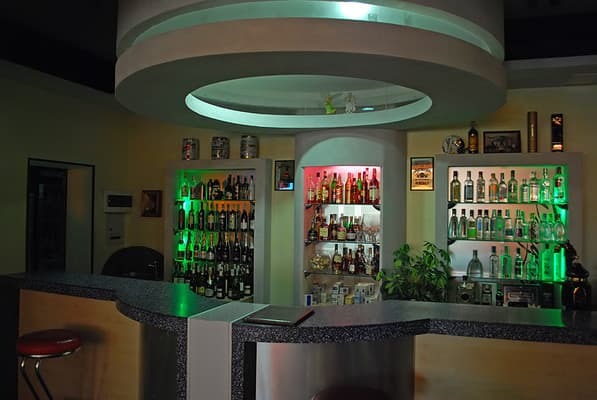 The kitchen of the restaurant "Rendezvous" can please its own dishes of Ukrainian and European cuisine. Distance to the city of Kalush is 8 km. 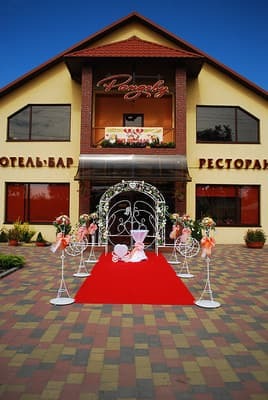 There is a restaurant on the territory of the motel. 10 minutes drive from the city of Kalush. Not far from the highway Lviv - Ivano-Frankivsk. Every 30 minutes Kalush-Golyn buses run from the city of Kalush. The ride time is 20 minutes.